On April 1st, JMAC Lending released an online CD & Doc Order Form which replaced the PDF Doc Order Form and CD task. Once a loan has an underwriting approval, a completed appraisal, and is locked, the processor will be emailed a pre-populated CD & Doc Order Form link. After completing the form, the CD will be requested and will not require any task resolutions or doc type uploads within the TPO Portal. For more information regarding this process, please reach out to your Account Manager or Account Executive. On March 4th, JMAC released online forms instead of pdf documents and tasks for the FHA Case Number, Change of Circumstance (COC) , and Float Down Requests. These resources will be located in the same place as the previous pdfs in the Help Center. Additionally, you will no longer need to resolve or upload any corresponding tasks or doc types. All JMAC resources are now found under our new Help Center. JMAC is excited to introduce our all-new Help Center for Brokers and Correspondents. Here you will find all of JMAC's forms, instructions, resources and documents in one comprehensive site. Extending your loan locks is now easier than ever. Brokers are now able to extend rate locks within the Broker Portal. Under most circumstances, this process will be automatic and will not require the review of the Lock Desk. For more information, including restrictions, please see the article on Locking a Loan. JMAC Lending has unveiled a new look for the Loan Portal and eSign platform. AUS Recommendations are now earlier than ever, the process for requesting CoCs is fast and simple. Welcome to a more streamlined loan process. The JMAC Loan Portal includes a cleaner layout with the JMAC brand colors that is easier to read and navigate. Easier for borrowers and mobile friendly, the new Signing Platform runs on the Docutech Solex Platform. Breeze through disclosures faster and easier than ever. Run our Automated Underwriting System (AUS) at no cost using JMAC's DU credentials. Associate a credit report with the DU and you will no longer need to release DO findings to JMAC. More streamlined and transparent, the new one-window CoC request allows you to get loan changes and re-disclosures to the borrower with greater speed, keeping on track with Rate Locks. In addition, you can now check the status of your CoC. 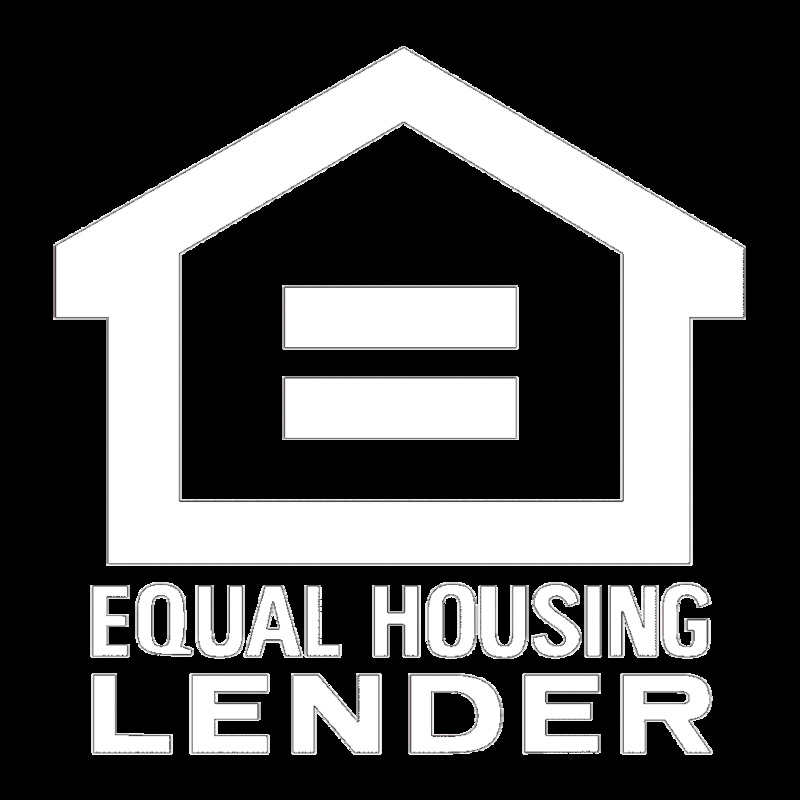 For more information, including informative videos on the changes, please visit https://www.jmaclending.com/oct2017update. As part of JMAC’s commitment to industry innovation and environmental concern, effective Jan. 16, 2017, all loans are being processed electronically. Brokers are expected to experience some differences in the lending system with the new processing method. One of these differences is how the uploaded documents are processed. Prior to the Go Digital initiative, a customer would always maintain access to the original loan documents. Now when a customer uploads loan documents, JMAC indexes these documents and the customer can no longer access the original files. It is recommended that customers keep a copy of the submitted files for additional reference. Once the loan documents are submitted, customers will have access to any files provided by JMAC in the loan document list, such as loan approval, suspensions, confirmations and disclosures.